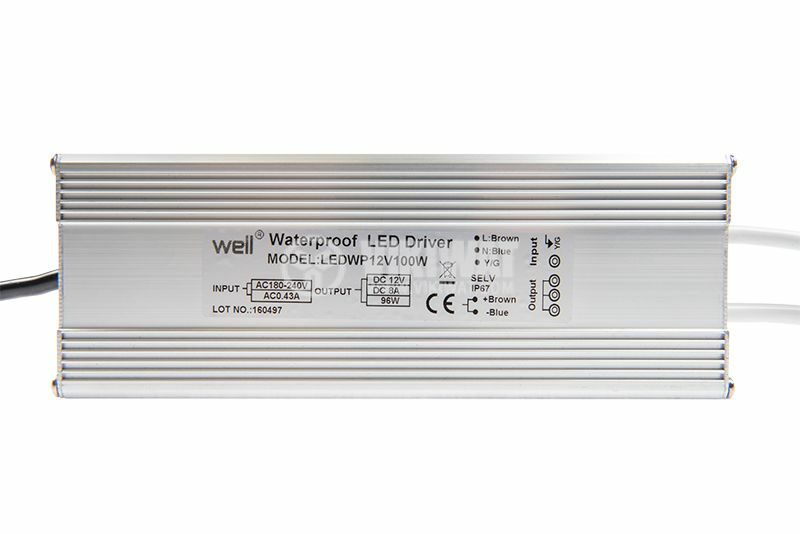 Waterproof LED power supply with output voltage 12VDC, output power 100W and output current 8.3A. Wide input voltage range 180-240 VAC. Overload, overvoltage and short circuit protection. Highly efficient and compact size. LED lighting systems have significant impact on our lives with their energy efficiency, compactness, reliability and extended service life. Apart from home, industrial and street lighting, they also serve as an effective architectural lighting. 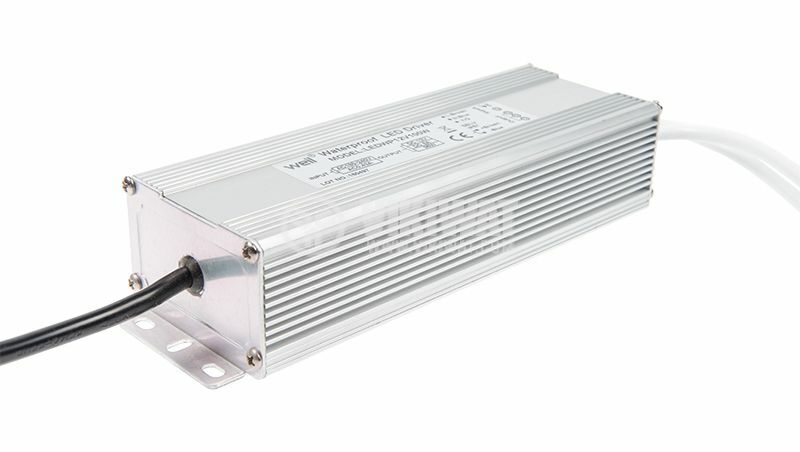 Pulse LED power supplies are used to power single or grouped power LEDs that require a stable output current. Regardless of the input voltage fluctuations, the output parameters do not change. This quality makes them particularly suitable for settlements with unstable voltage. 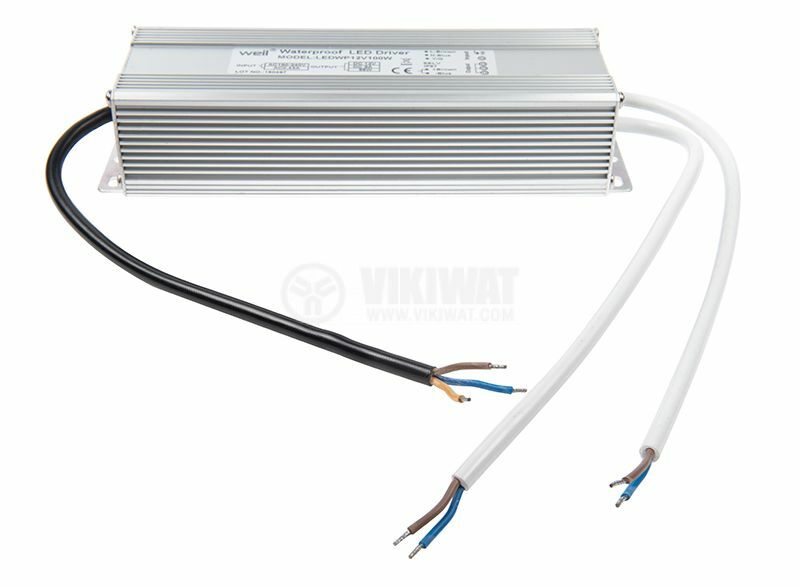 When choosing a power supply, you need to determine how much consumes the source, and it is advisable to add 20% of the total power of your system to ensure the proper functioning of the power supply. 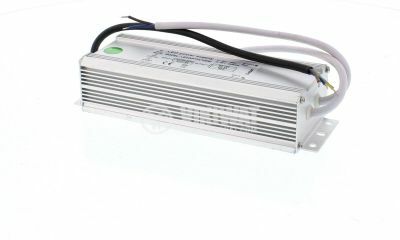 For powering LEDs and LED products in dry and damp rooms. overall dimensions - 180 x 650 x 42 mm. List Price: 2.95лв. VAT Incl.